The World’s Most Expensive Wedding? You are here: Home / Featured / The World’s Most Expensive Wedding? Every bride dreams of the perfect wedding, family and friends gather to make the day memorable for the happy couple and to celebrate the most significant occasion in your life. Despite how magnificent you want your day to be; today they require a lot of money and some careful planning. Imagine for a moment though that money was no object; that every dream you had for the day could become a reality. Just what would it cost to hold the world’s most extravagant and expensive wedding? Before a wedding, the couple need to get engaged and to do this; the groom-to-be traditionally buys a ring for his beloved. While it is not uncommon for these special pieces of jewellery to set you back hundreds, or even thousands of pounds, the most expensive one is a Swedish, 150-carat, pure diamond ring. 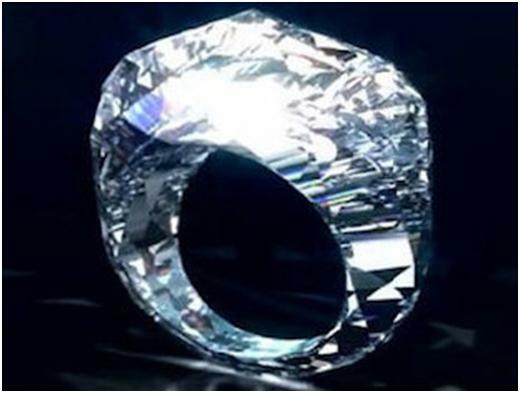 Beautiful and elegant no doubt; this ring would set you back a whopping $70 million. Many brides consider their dress the most crucial component of their wedding. Expensive options include a $1.5 million Chinese dress made of real peacock feathers from 2009, which took eight people two months to complete. You could also opt for a white gold diamond dress by Yumi Katsura for $8.5 million. If however you wanted the most expensive dress, you should choose 150 carat, $12 million diamond wedding gown by Renee Strauss and Martin Katz. Everyone looks forward to the cake at a wedding, so it has to look good and taste delicious. The world’s most expensive wedding cake is believed to have been baked in Chester, England and was displayed in Liverpool in March 2013. 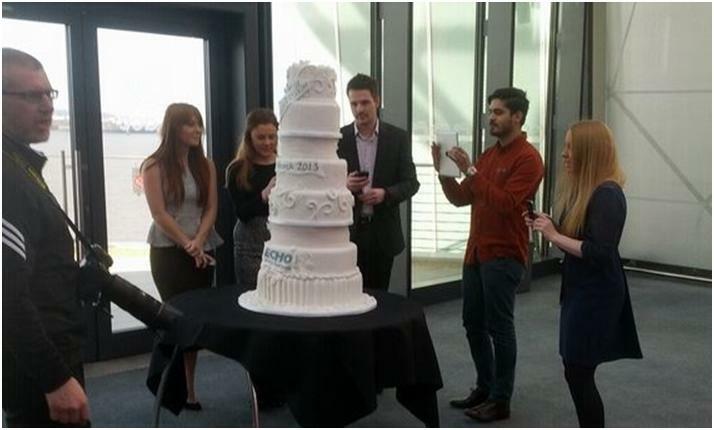 An impressive eight-tiered beauty, the cake was adorned with 4,000 diamonds and costs £34 million ($52.7 million). To make a wedding day truly memorable, you need some good entertainment. The most popular choice is of course a live singer or band and what better than a famous face to really drive up the expense. 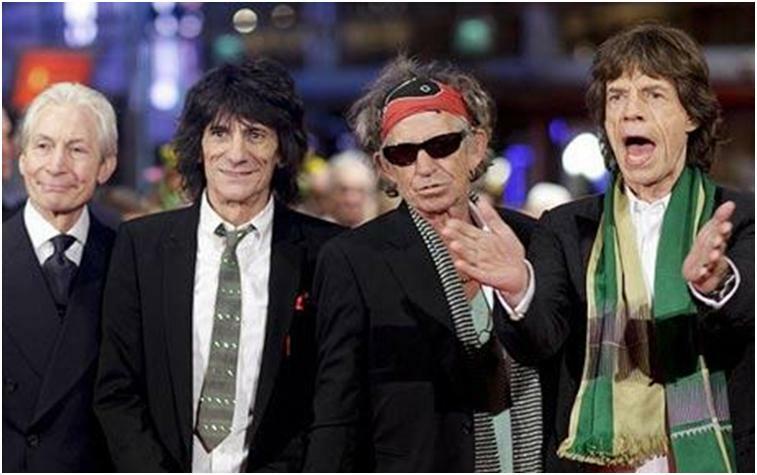 In 2009, it was reported that Kylie Minogue and Elton John would cost £2 million each to get them to perform at your nuptials, while the Rolling Stones were the most expensive performers; costing a bank busting £5 million. In more recent times, Adele has become one of the most in demand acts for private ceremonies, following widespread global success. As a result of her busy schedule and desire to keep public appearances to a minimum, her management reportedly ask for £100,000 per minute to get the songstress to perform at a wedding; meaning an hour long set would cost well over £5 million. With everything else organised, you obviously need somewhere to stage this magnificent event. To rent out the Hotel Caruso in Italy, it would costs $430,000 but you could go one better and rent out an entire private island. 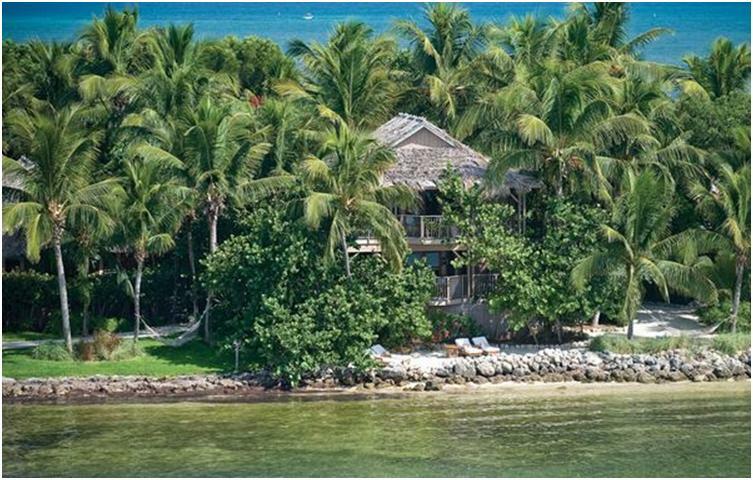 Prices to book Keys, Little Palm Island in Florida start at $500,000 but the luxurious venue can be rented for up to 3 whole days to play host to the ultimate wedding. The extravagant items mentioned above add up to a whopping $150,000,000! Considering the many other important parts of a big day; from catering, to accommodation, to the subsequent honeymoon; this budget would only scratch the surface of the world’s truly most expensive wedding. A dream for many it may be but unless money starts growing on trees, it’s unlikely to become a reality for many people anytime soon. For my coming Wife… I would Choose These.